Friendships can last a lifetime if you tend to them. If you’re a fan of southern comedies a la “Steel Magnolias” and “Fried Green Tomatoes,” you’ll be delighted by this touching comedy which opens on the Arts Center stage June 3rd for a three weekend run. Donald Fann directs this play about five women whose friendships began many years ago on their college swim team. The women meet every summer at the same beach cottage on North Carolina’s Outer Banks to catch up, laugh and meddle in each other’s lives. The ensemble cast includes Marcia Melton, Melanie Nistad, Jacqueline LeDuc, Candi Ford, and Karen Wainright. 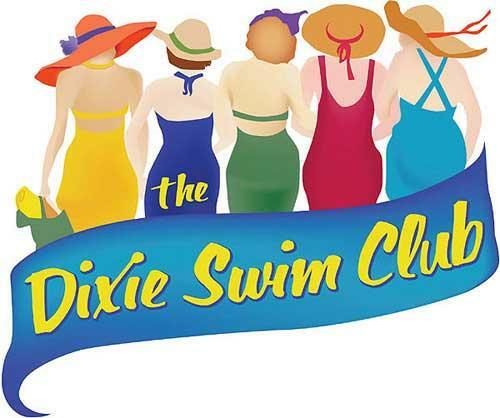 The Dixie Swim Club is sponsored by Woodbury Nursing Home and is part of the 2011 Stagedoor Series. 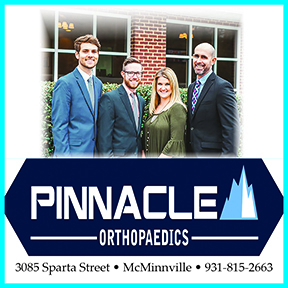 The performance schedule for all shows is Fridays and Saturdays at 7:30 p.m. and Sundays at 2:00 p.m.
Tickets for The Dixie Swim Club are $10 with discounts available for students, seniors and groups and may be purchased by calling the Arts Center box office at 615-563-(ARTS) 2787 or 1-800-235-9073. Tickets may also be purchased online at http://www.artscenterofcc.com/. The Kitchen at The Arts Center is now open before all performances.